Andy Hitt joined Banks Street Partners as a Managing Director in 2016. As a Managing Director, Andy works closely with BSP’s financial services clients to execute M&A transactions, capital raises, thrift conversions, and strategic engagements. Andy has been involved in transactions representing more than $10 billion in value in his 30-year investment banking career. Prior to joining Banks Street Partners, Andy was a Managing Director with Sandler O’Neill Partners, responsible for assisting community banks and thrifts with strategic initiatives including capital raising and mergers and acquisitions. Before Sandler O’Neill, Andy spent 20 years with Trident Financial Corporation and it’s subsidiary, Trident Securities. While at Trident he worked on over 500 transactions, primarily in capital raising and mergers and acquisitions. During his tenure at Trident the firm grew to one of the premier investment banking companies in the industry, prompting the firm’s sale to KeyCorp in 1999. 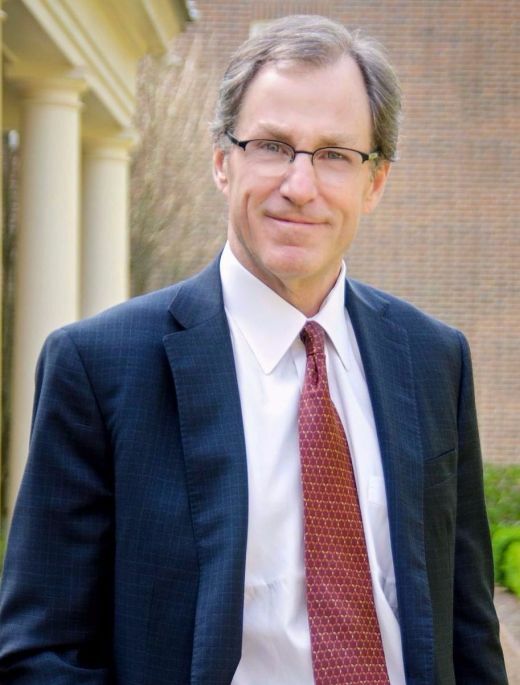 He remained at KeyCorp Capital Markets until 2004 when he joined Sandler O’Neill. Earlier in his career Andy worked for Perpetual American Bank in Washington, D.C., implementing and managing the INVEST program. Andy is a graduate of the University of Virginia and often speaks at industry conferences. Andy is a graduate of the University of Virginia.